You want to set and forget the lead management software you have. Let it run in the background while your business takes leaps and bounds in other focused areas. Sure, the time needed to set up lead management may not be a walk in the park, but getting up and running means you can leave it running without lifting another finger. Accomplishing that is why you need to have the right pieces in place. It makes no sense to buy software for leads if that package doesn’t fit your business and work ethic right. Here are some steps you can take instead. These are eight solid considerations to make when selecting a lead management software that works for you. First thing’s first. Get ready to do some research. Most lead management software is flexible toward the needs businesses have. That doesn’t mean you can’t find one specifically ideal for your work ethic and business model. You uncover that option by seeing what’s on the market. Begin this process with a simple search. We can do it for you, but you’re unique. Our objective is for you to find systems suited to your business. Where you begin looking is based on what you currently know about your company, its needs and the future goals you have for it. No one will know those better than you. So doing some homework is about taking your objective first and then finding how they can become realities online. For most if not all lead management software, you often get a free trail offer. Though not highly recommended, there is also free lead management software you can use. For the major software developers, giving users a trail offer not only sets up an account, but it gives you a first-hand look into lead generation. The more understanding you have, the better. Improving your ability to manage software like this is also important. Having that knowledge lets you expand your expectations and decide on which software is more tailored to your needs. Making a refined choice is about specific information on integration, optimization, and quality. These can only be understood for software once you’ve used it at least once. Every industry is different. This includes the vast interests we find online. The objective for any online business or one that is branching online is to first generate leads, nurture them and then ultimately make sales. The first step is clear, and why having lead management software can be so helpful. You have to get people into your online funnel, and then lead them along the way. Getting those people into this process requires that you understand and then hyper-focus on your niche. Think of lead software as the framework behind what you do as a business online. The actual substance, however, is based on your niche and targeted audience. 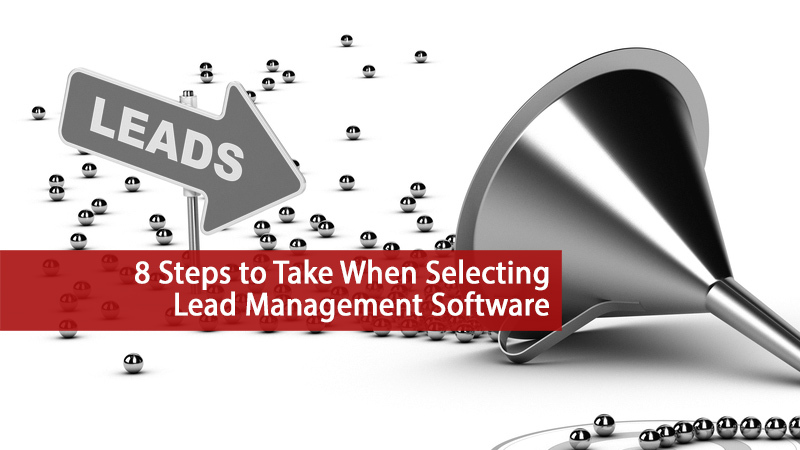 Since lead management involves content in most cases, it’s best to choose software that renders the content most likely to attract your ideal buyer. Integration is key to getting you to the next step. It would be regarded as bizarre to generate unlimited prospects but then have no way of managing or nurturing them. Here’s where integration comes into play. Online businesses use a combination of lead management software with a reputable CRM. That stands for Customer Relationship Management. This part of an online sales funnel gathers the information from lead management and condenses it for greater optimization. Integrating your lead management software with a CRM gives you better ability to nurture leads, track their activity and take them to the next step for closing a sale. The better lead management software integrates, the more features you have. Be sure to verify if the software you’re considering integrates and to what CRM platforms. Online businesses must also consider the analytic and tracking features of their lead management system. 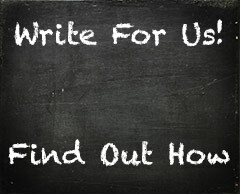 Generating leads online take time, testing and adjustments. There are tons of pieces of information needed to make proper decisions and improve strategy. Analytics is what enables you to make decisions based on actions your consumers have taken. Without tracking information in this manner, you pretty much have no idea what’s going on. You’ll get results as far as opt-ins and new emails, but the buck stops there. You won’t know how long they’ve viewed your material, where they stop paying attention or even where they were directed from. Collecting this data is the difference between stellar strategies or bland ones. It’s best to choose a lead management software package that gives you as much insight into consumer behavior or activity as possible. Doing your homework, starting a trail offer or having software that integrates well isn’t just about efficiency. It’s also about saving money. Saving money in this process begins with being cautious. None of these tools can help you if you spend too much on them. There’s no substitute for mobility today. It’s in your best interest to have a lead management system that offers mobile features on both ends. One side of the spectrum is for you to use software while on the go. The other side is for potential leads to enter a sales funnel while they’re using a mobile device. Seeing the bigger picture in lead generation means that you focus on simplicity. The role of this software is to substitute the long hours of contacting leads, sending out personal messages or knocking on people’s doors. You want the software packages that require the least amount of work for the objectives you have. That’s why these programs exist. They automate the work you would usually have to do in a tedious manner. So no matter what options you decide on, those that do the most work for you are ideal. These fall into the true definition of lead management. The least you have to do, the better it is for your business.